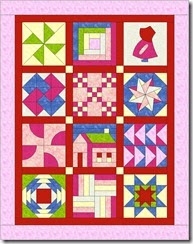 It is hard, REALLY HARD resisting all the terrific quilty events going on all over the place. There are so many that I want to join in on but just can't. 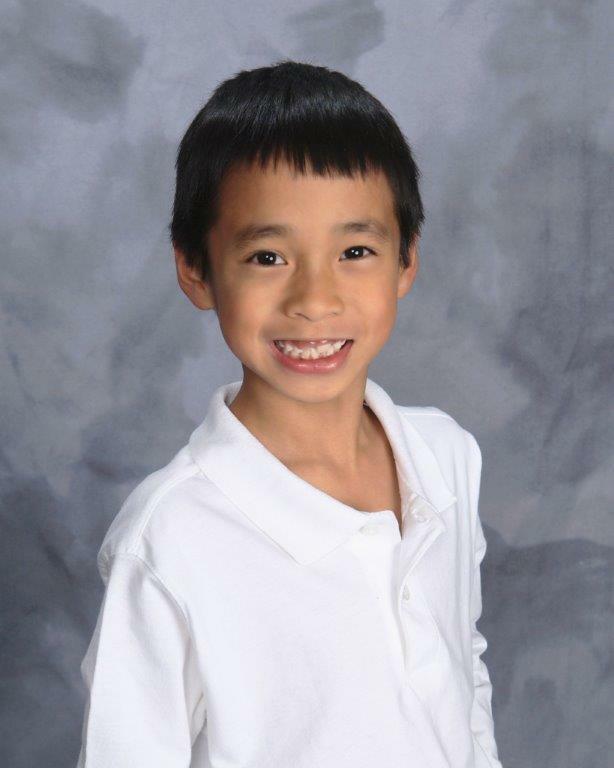 I'm nearing the end of this year's teacher quilt projects and then I have to get Joey's 100 Good Wishes quilt done. Though I can't play along, I certainly can pass on the info to any of you that might be interested and have the time to join in. 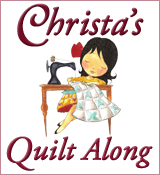 1st up, Christa over at Christa Quilts is hosting the String of Pearls Quilt Along. 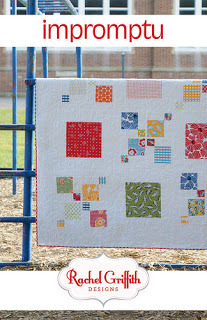 I just love the look of this quilt. It is much my style. Maybe I'll get a chance to make my own version sometime soon. 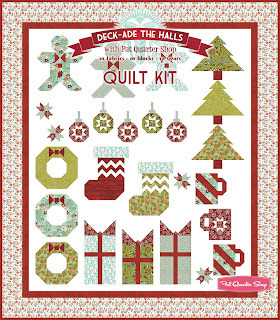 Next QAL up for sharing is from Fat Quarter Shop's Jolly Jabber blog. 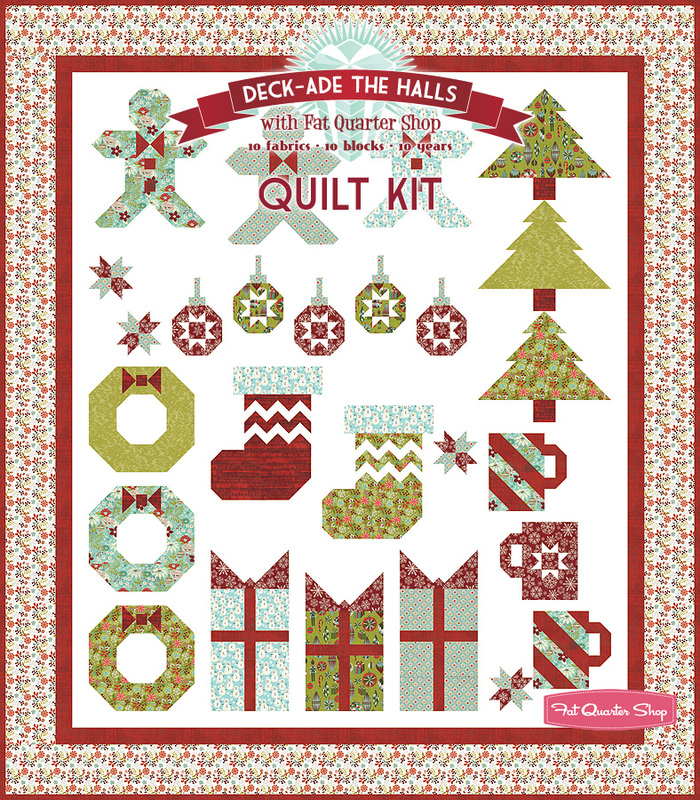 It is their 10 year anniversary celebration Quilt Along Deck-ade the Halls. 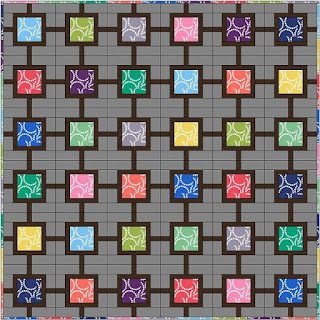 Now I will be totally honest in admitting that I'd only do a couple of these blocks myself, just more of each of them and I would design them into a totally different quilt but I really do like the idea of this. Just over at Green Fairy Quilts (I'm always totally blown away by her quilting btw) is hosting her 1st QAL called Flower Patch Quilt Along. I could see me doing this one up in really bright summer colors, if I had time that is. Kate of I'm a Ginger Monkey is hosting an impromptu by Rachel Griffith Quilt Along. 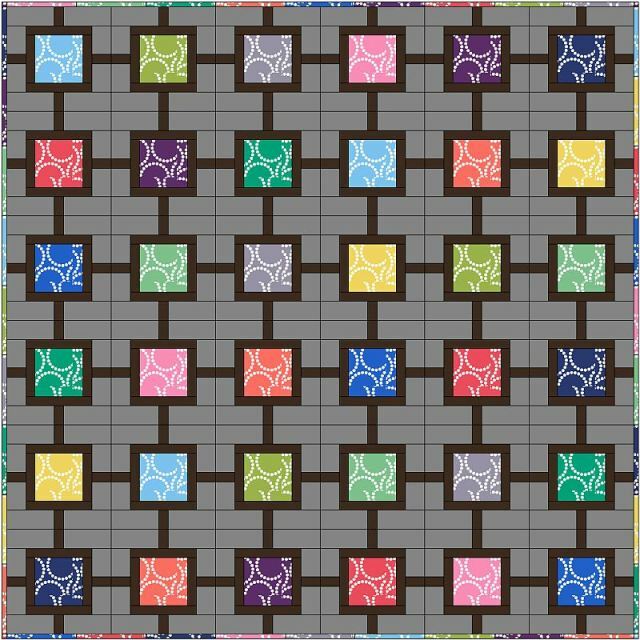 This is one really great pattern and although I can't join in the QAL I'm most likely going to buy the pattern anyway. 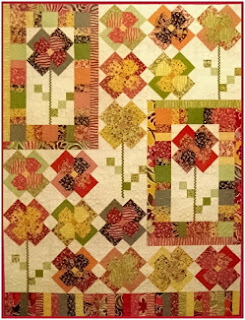 And last for today, but certainly not the least, my good quilt blogging friend Bea is hosting her Sampler Block Quilt Along. It will be fun to see what everyone does with this one for their colors. So there you have it. My current list of Quilt Alongs that you can join in on. If you know of others that I missed, let me know. 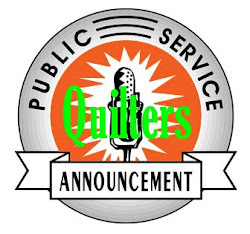 I love spreading the word about the great events that my fellow quilt friends are hosting. aww thanks.... yeah I saw these other ones too and WANT to join, but holding back. 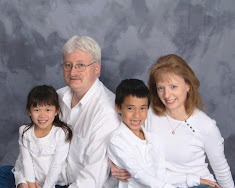 the Christmas one is FUN!! We certainly don't lack for inspiration! I am doing a few of these - I wait until several steps have progressed and then chain sew away to catch up - easier for me. I've got everything cut for the Christa's QA. I sorted my fabrics today for Aiming for Accuracy QA at Quilting Gallery with Michelle Foster. I have my fabrics all ready to go for the Lucky Stars QA at Quilt Story (can't wait for that one to start!) I need to cut my strips for Aunt Reen's Jelly Roll QA. Whew! That's a bunch, but since I don't longarm much while school is out, I can chain piece things to my heart's content. I just don't know why soooo many QA's have to start around June 5th. It must be some sort of competition for summer. I know what you mean. There are a few competitions that are also running this summer. You just never have time for everything.